Plex is a complete solution for local and online media. 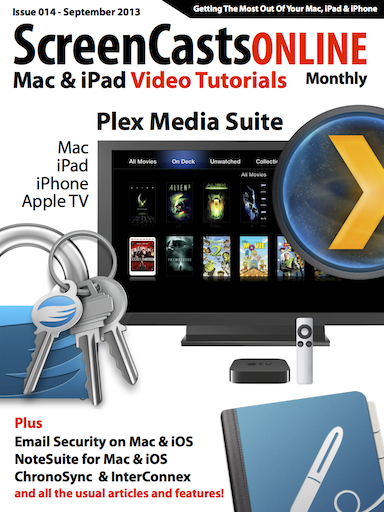 Following on from this week's Mac show, I demonstrate the capabilities of the Plex App for iOS. As a universal app, it works on the iPad, iiPhone and iPod touch, allowing you to access and stream media from your pled Media Library. With the addition of a PlexPass subscription, you can even sync media from your Plex Media Library, direct to your iOS device for offline viewing. Add in a free myPlex account, and access your Plex Media Library remotely across Wifi or Cellular. It also acts as a remote for your Desktop media player.